Replace your bulky esky with this convenient, functional backpack cooler. Sick of lugging a heavy, bulky esky around with you on picnics? 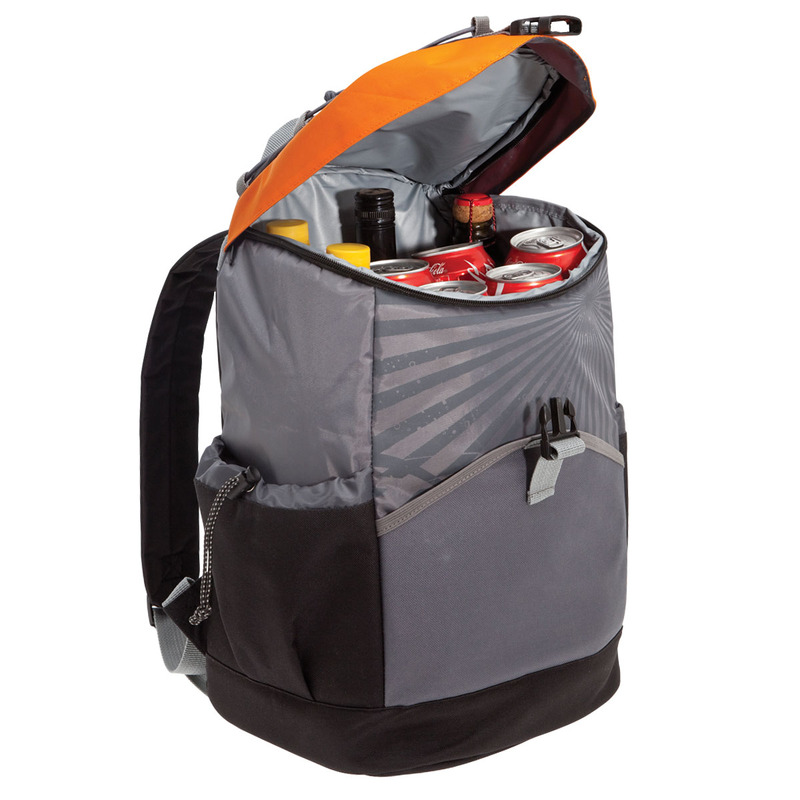 Wish there was an easier way to carry your food items without sacrificing keeping them cool? 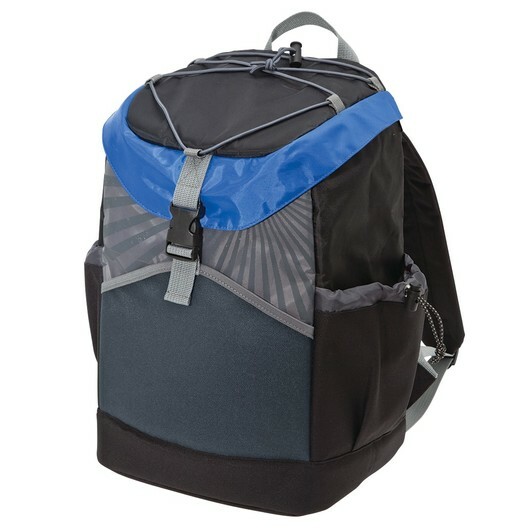 This Backpack Cooler is the answer you're looking for! 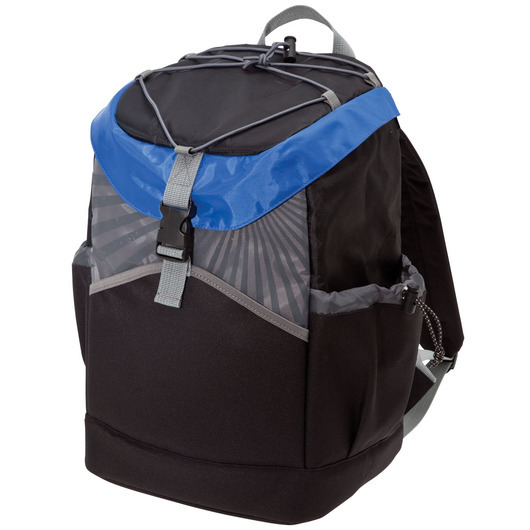 Made from sturdy 420D/600D polyester, the main compartment is secured by a concealed zipper and side release clip. 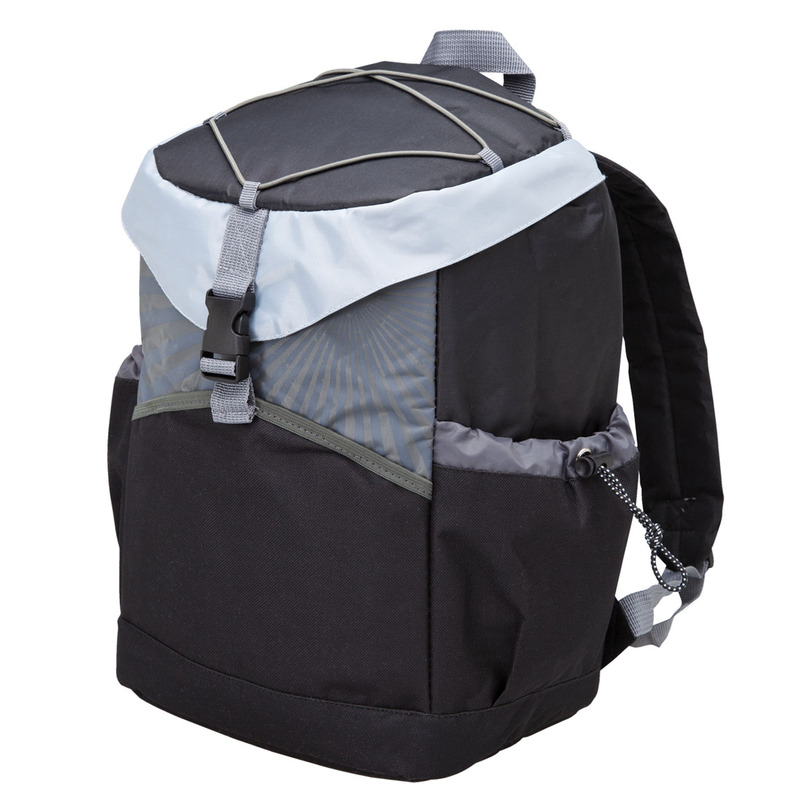 As well as this, a draw cord with a toggle on the lid secures any loose items you may have. 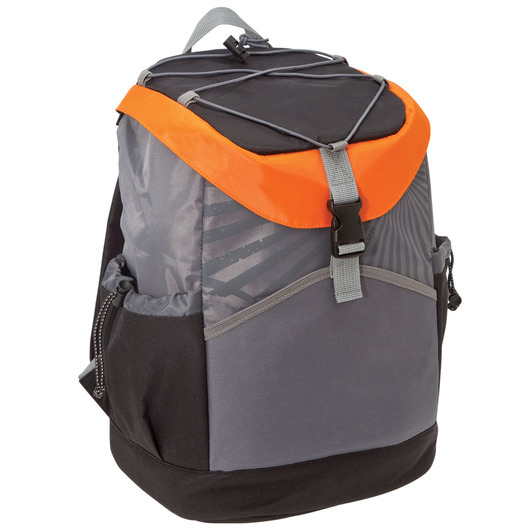 The padded back and shoulder strap ensures comfort whilst carrying, while the front and side pockets provide even more storage with whatever you may need to take with you.